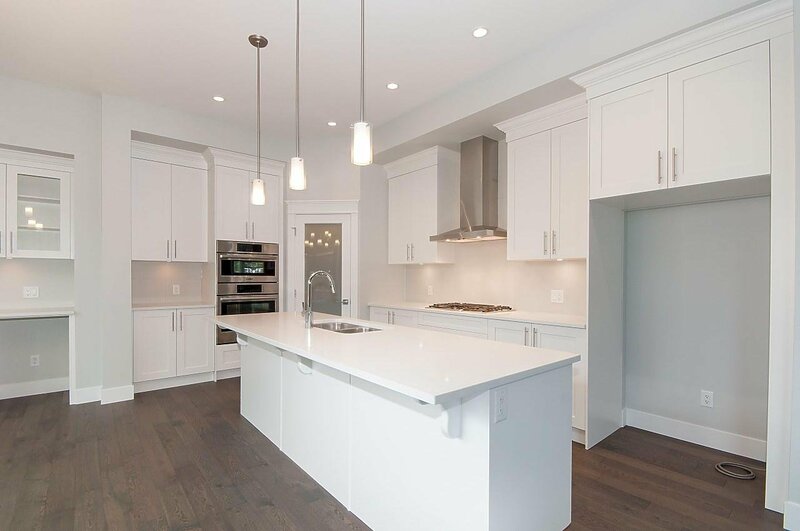 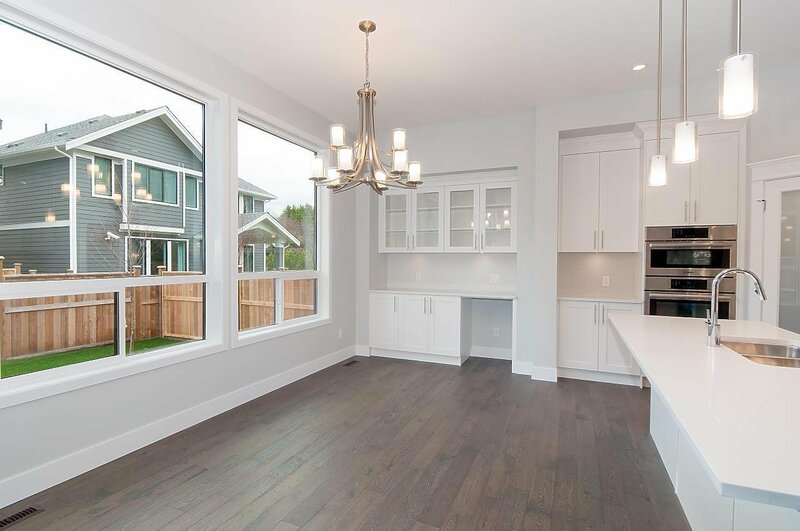 16750 Edgewood Drive, Surrey - 6 beds, 4 baths - For Sale Nancy Wei - Royal Pacific Realty Corp.
Gorgeous Foxridge Estate Home set in the heart South Surrey's Edgewood community. 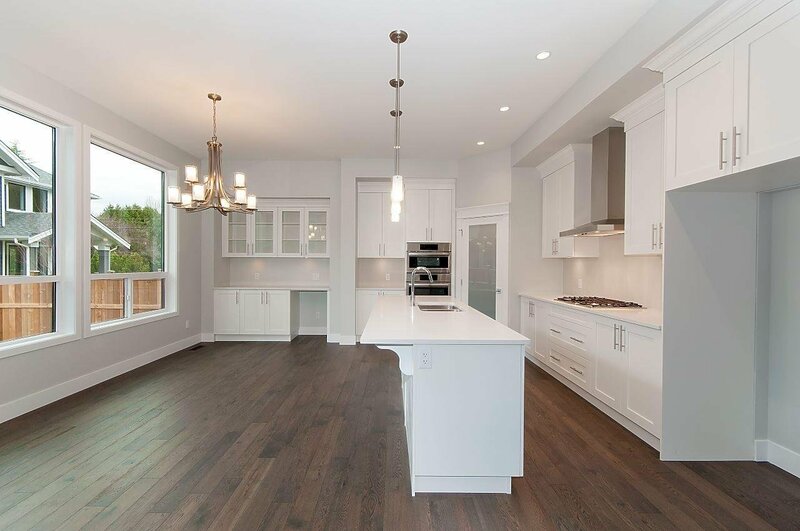 This home feautres a large open main floor, a chef inspired kitchen with Bosch built in appliances, built in hutch and walk in pantry. 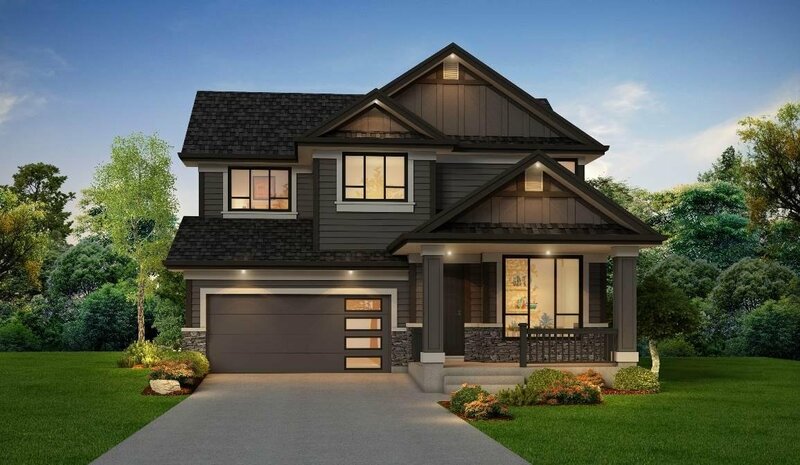 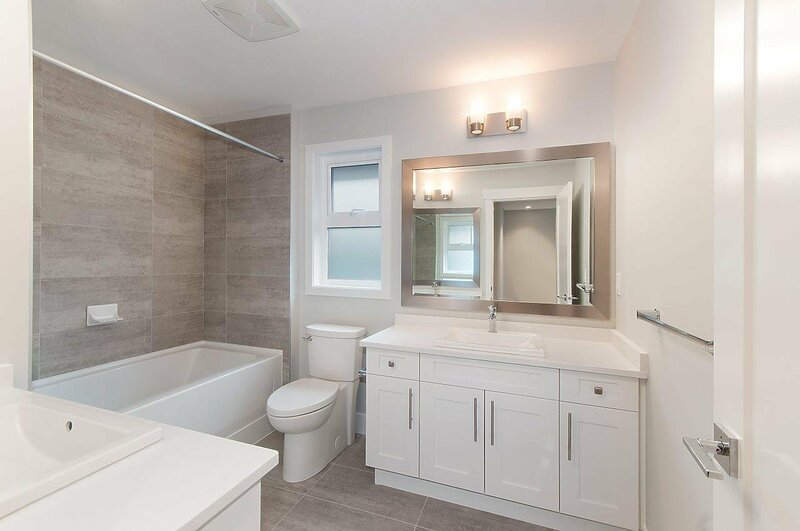 The upper floor features a large master suite with vaulted ceilings, his & hers walk in closets, and a spa inspired ensuite, 3 additional bedrooms with shared bath with double sinks. 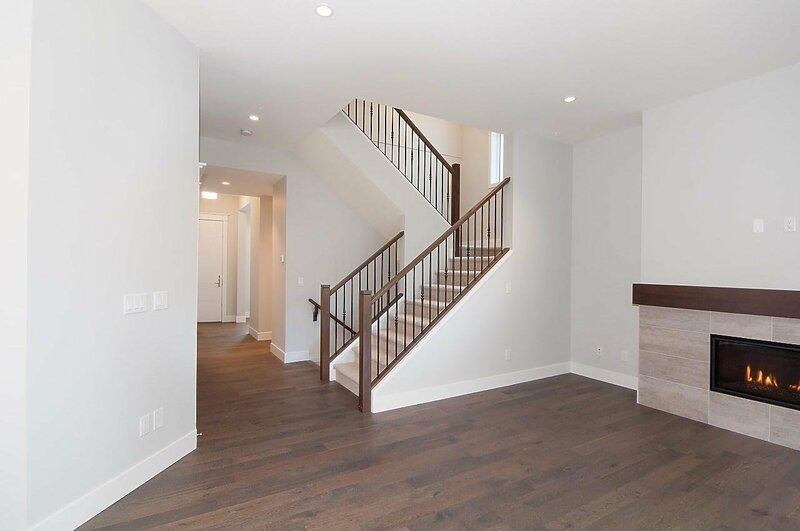 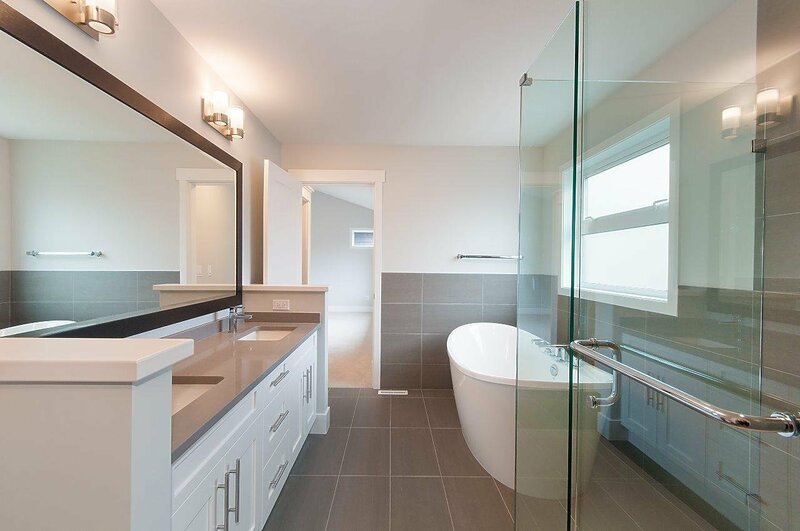 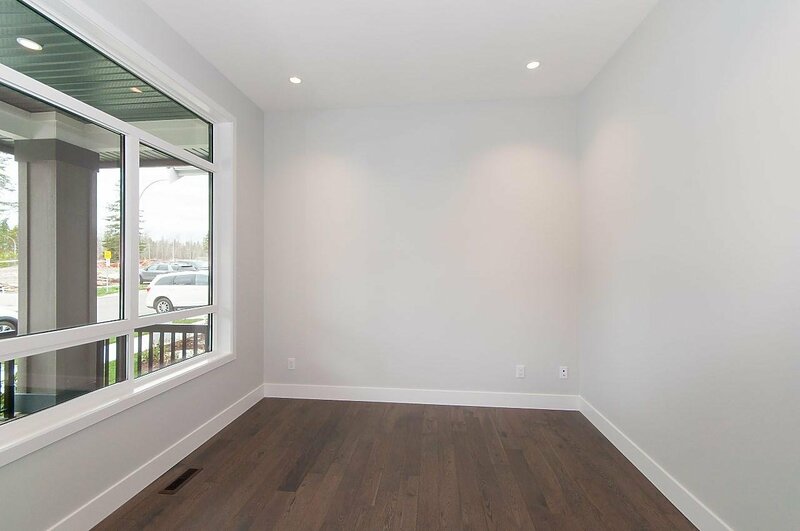 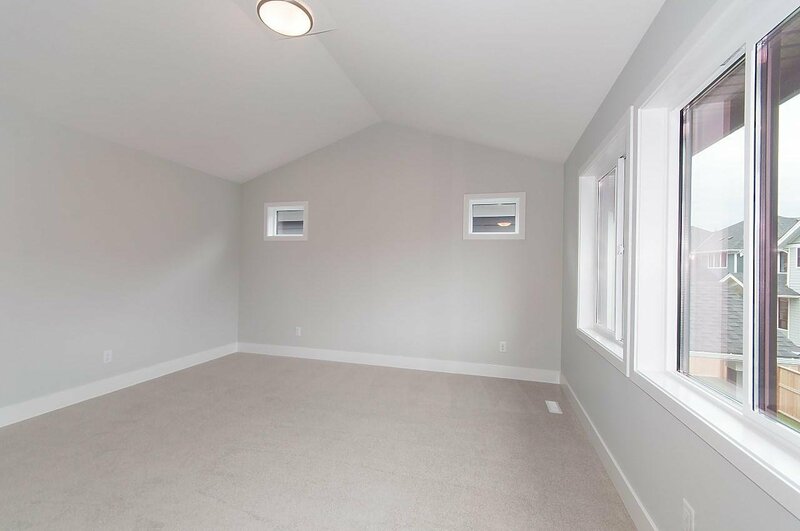 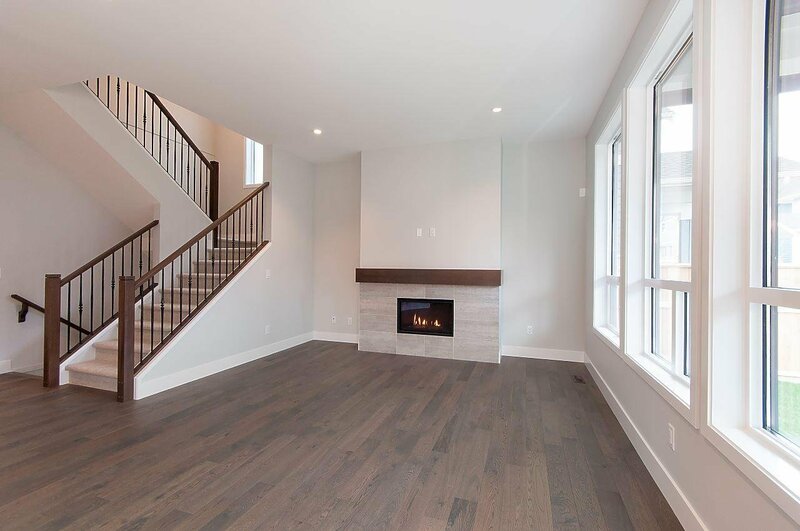 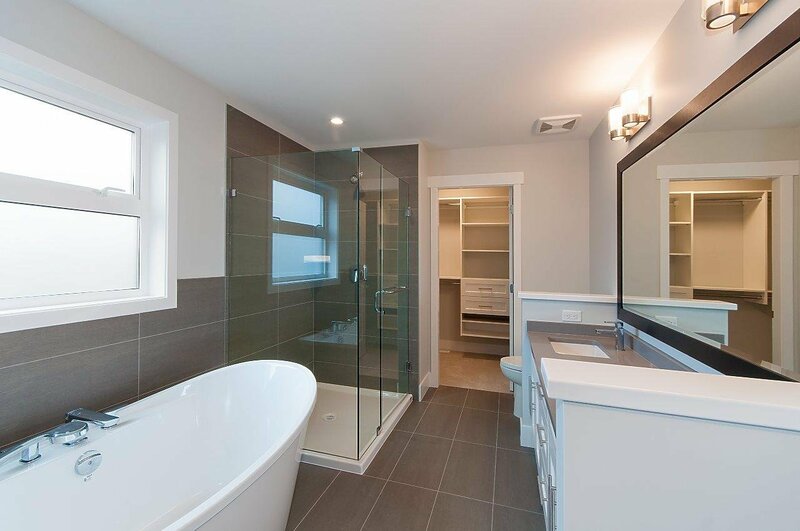 The basement is fully finished with 2 bedrooms, rec room and full bath, with separate entrance! 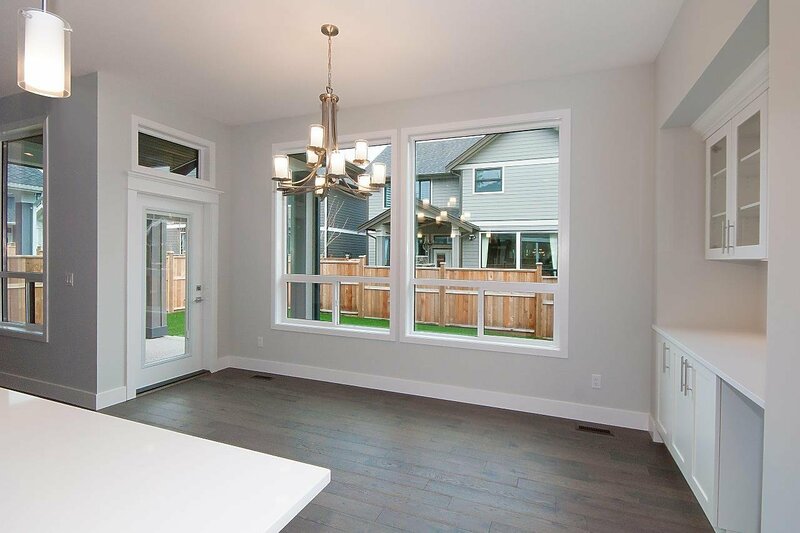 Sunny West backyard with covered patio to enjoy all year round! 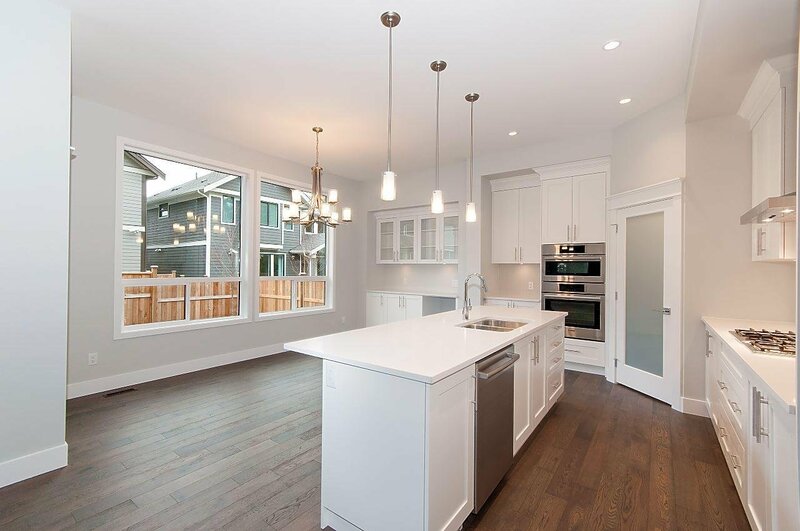 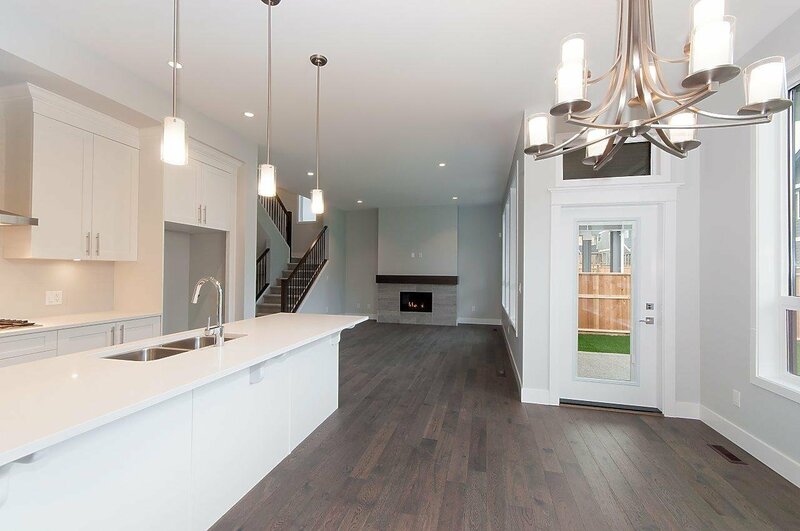 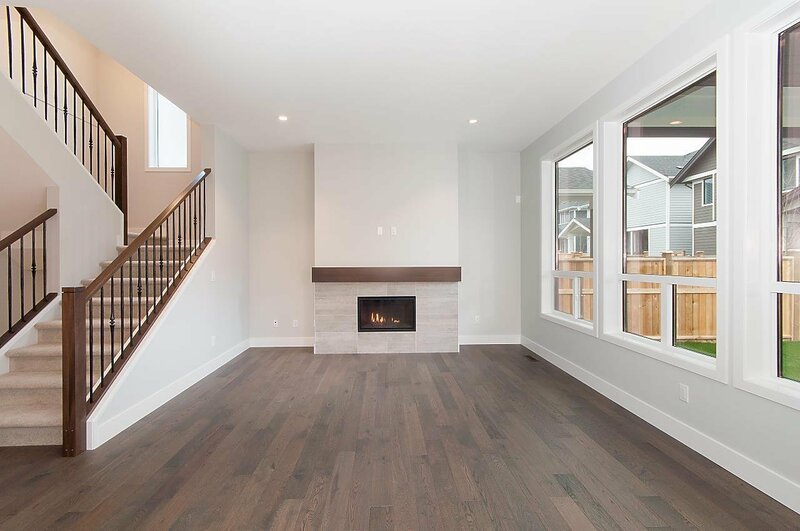 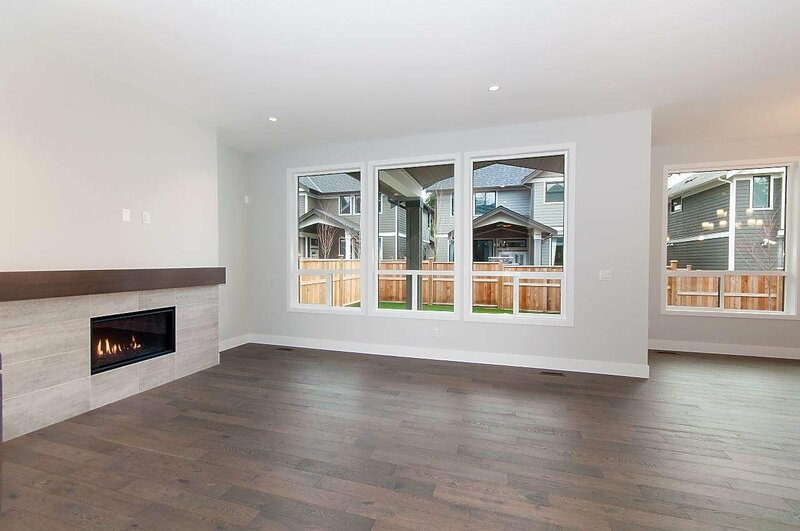 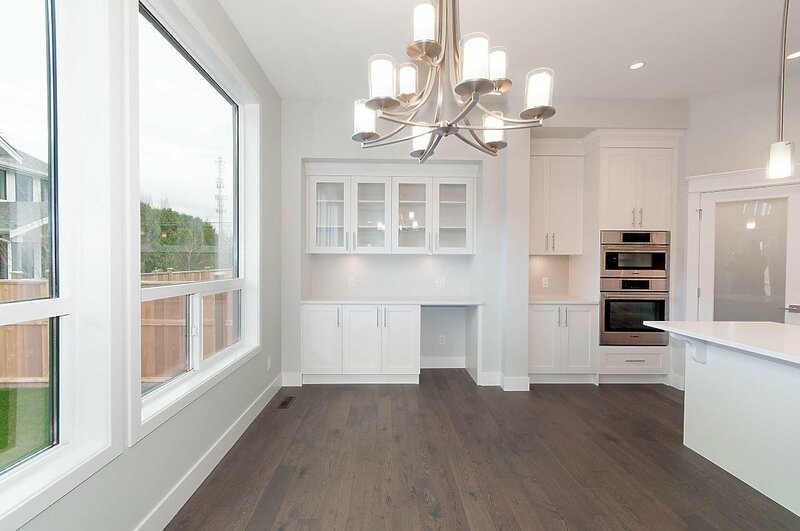 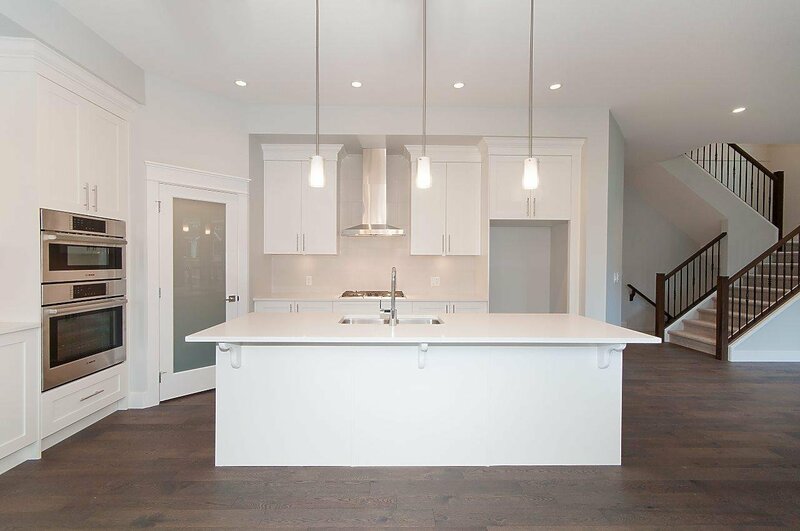 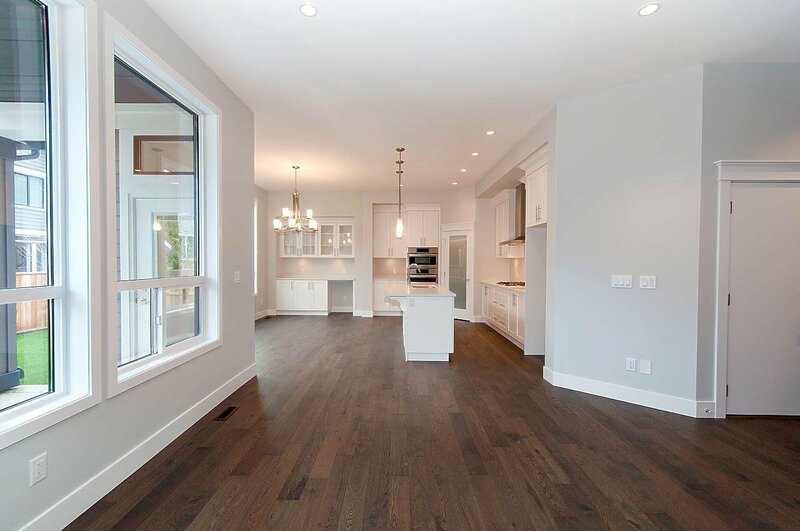 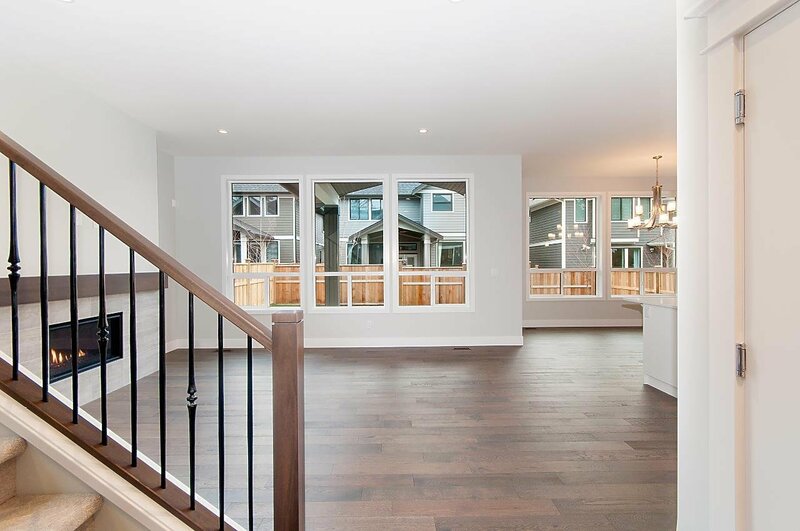 This beautiful home is finished and ready for occupancy anytime!